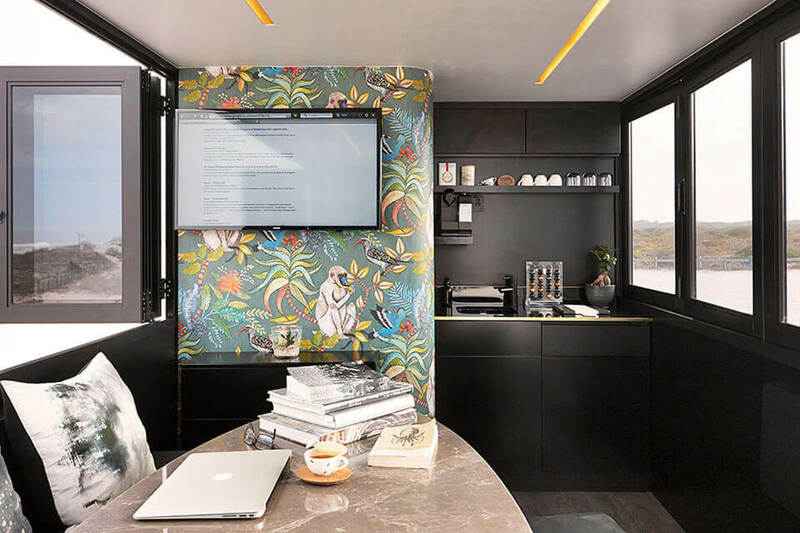 Long the domain of retail and eComm brands, this new pop-up office from design is giving B2B businesses a entree into the experience economy. 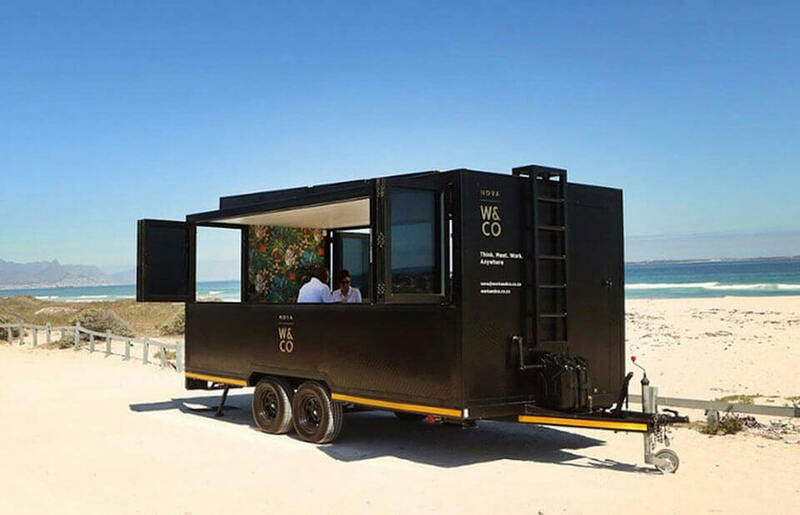 Consider a professional services firm (like say… a branding agency) popping-up an office at the beach, opposite the markets, at a CBD park and offering local businesses free brand consultations as a way to build awareness and attract prospective clients. The idea really grabs legs when it becomes a sales office for property development, able to relocate to wherever to prospective audience is at any given time. This could be a sales office for a specialist car insurer popping-up at race meets, a health insurer popping-up an inquiries office opposite a different railway station each day or a portable Tourism Office for a city or travel destination. 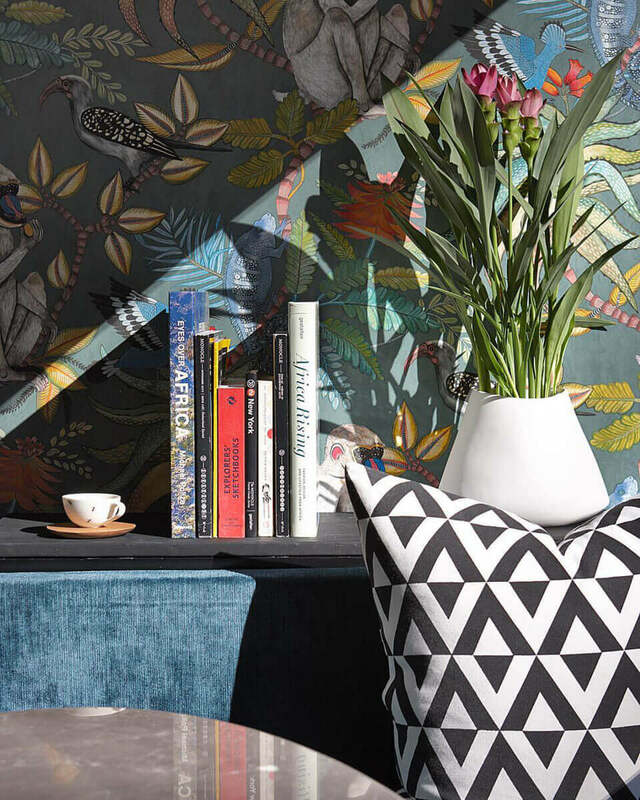 The opportunities to re-imagine the office as a branding asset are endless. 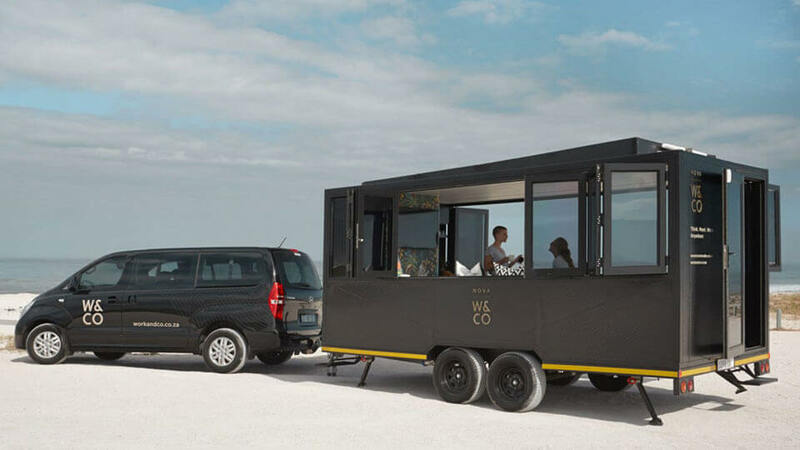 These clever portable office pods are the work of South African business; Work & Co. 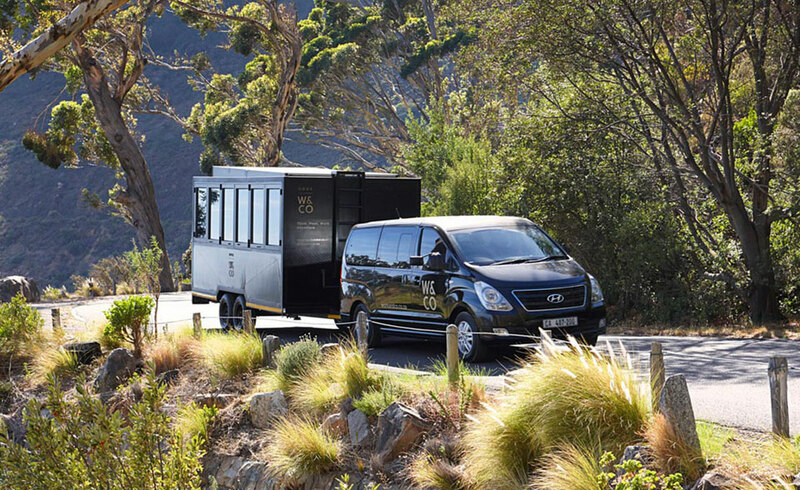 They are powered by solar, very smartly designed and built for purpose with a large screen and a small kitchenette. You can find out more about the product here.